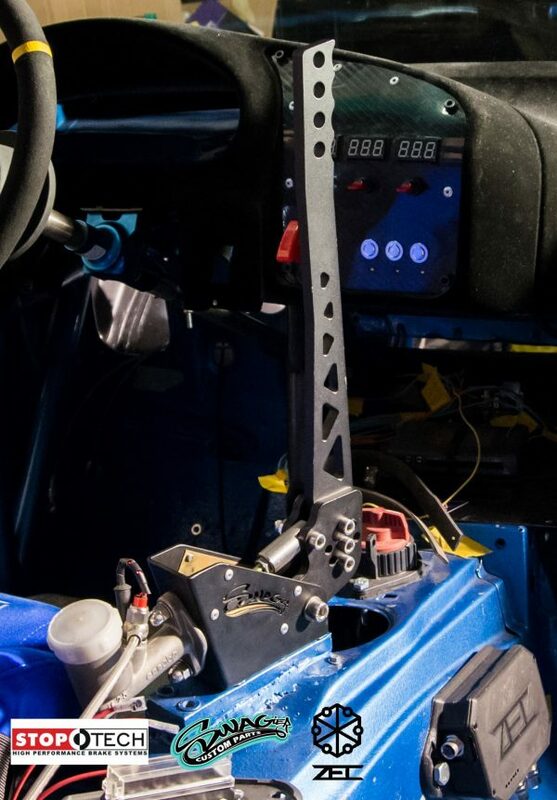 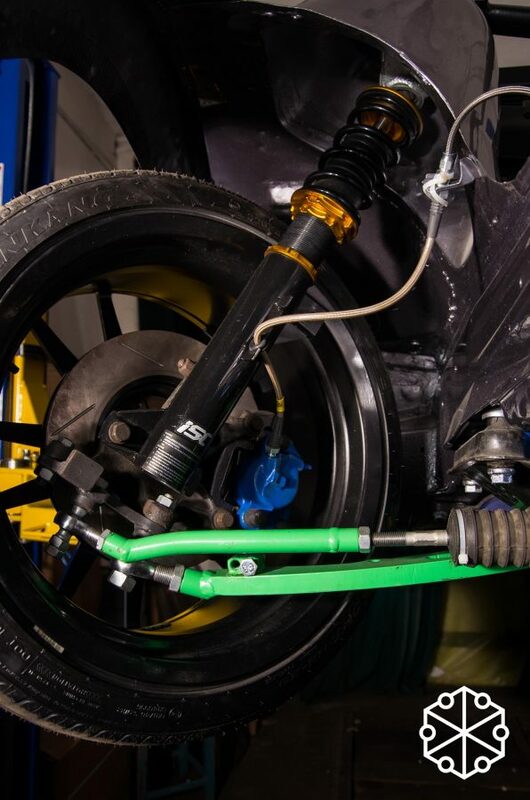 Talented students from Wrocław University of Science and Technology in Poland are building an electric drift car called ZEC (Zero Emission Car). 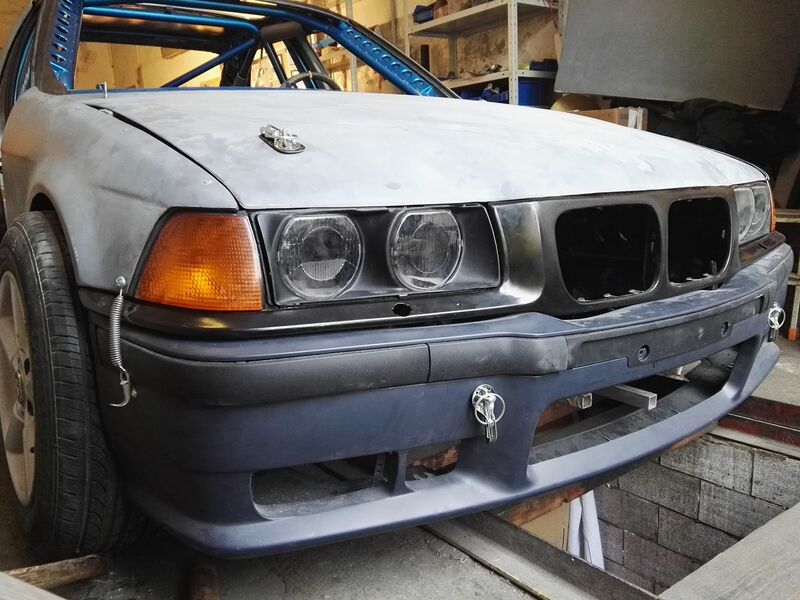 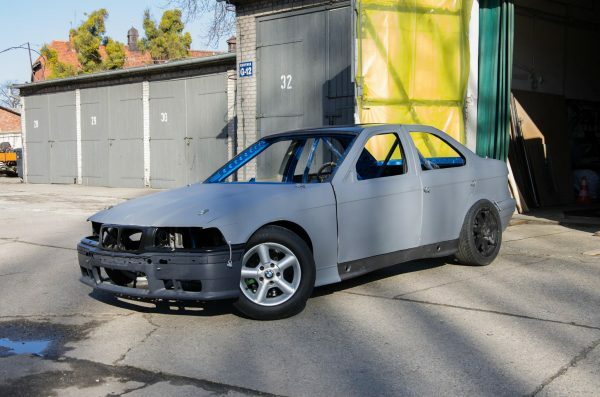 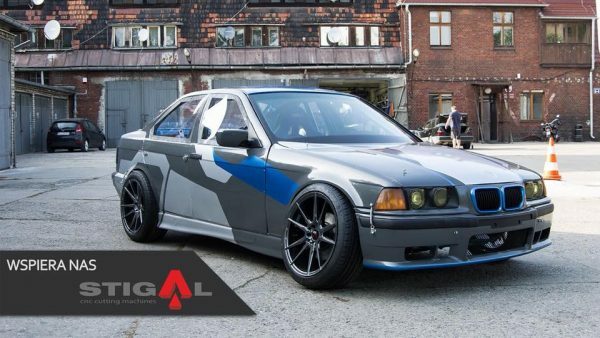 They started with a 1996 BMW E36 and gutted the interior and powertrain. 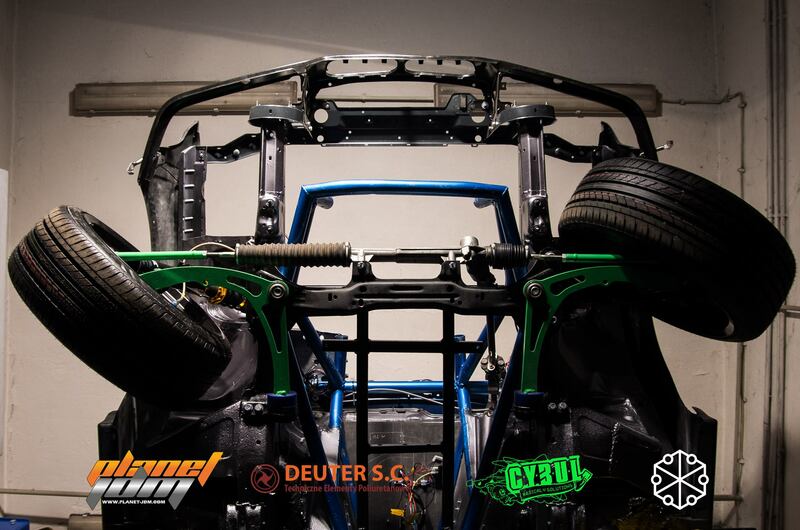 They installed carbon fiber doors, front and rear fenders, hood, and trunk lid to reduce even more weight. They installed an EMRAX 228 electric motor behind the driver’s seat that makes 100 kW (134 hp) and 240 Nm (177 lb-ft) of torque. 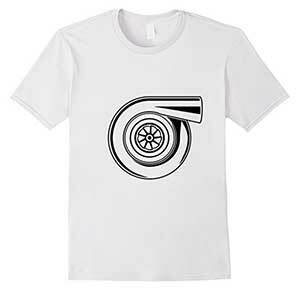 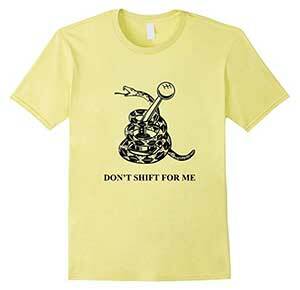 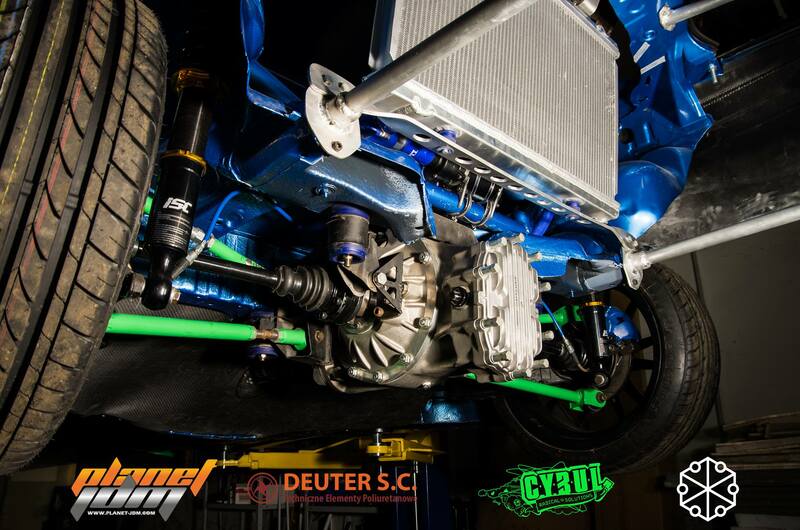 Power is sent though a very short driveshaft and a Winters Performance quick-change rear end to the rear wheels. 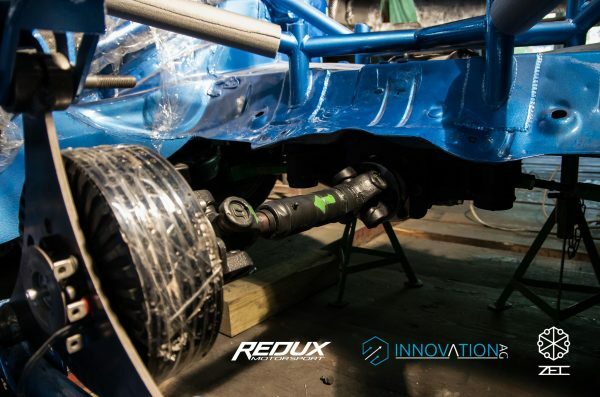 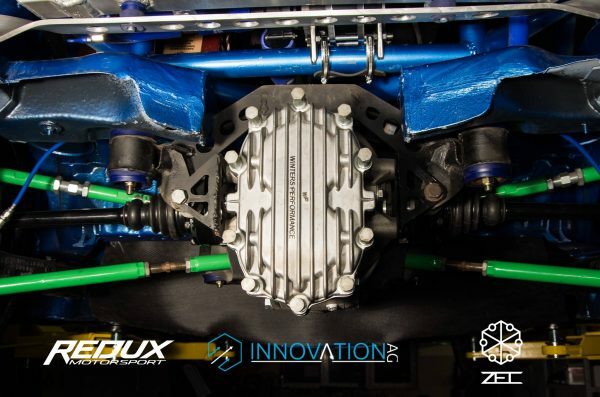 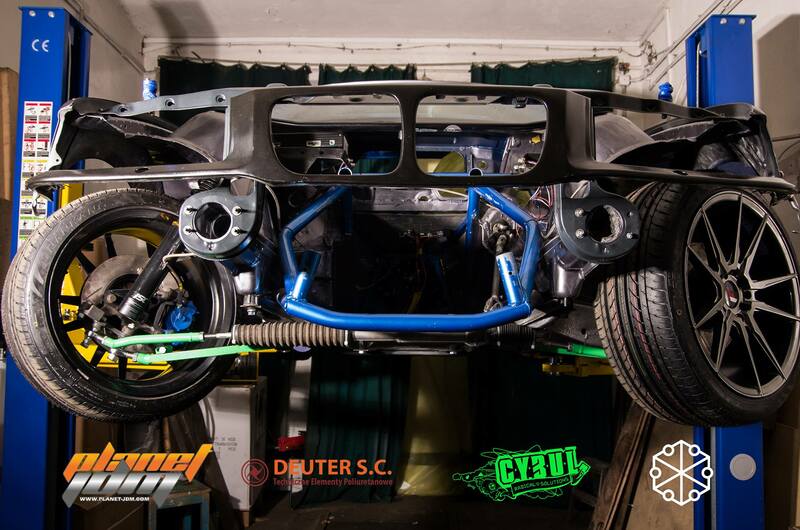 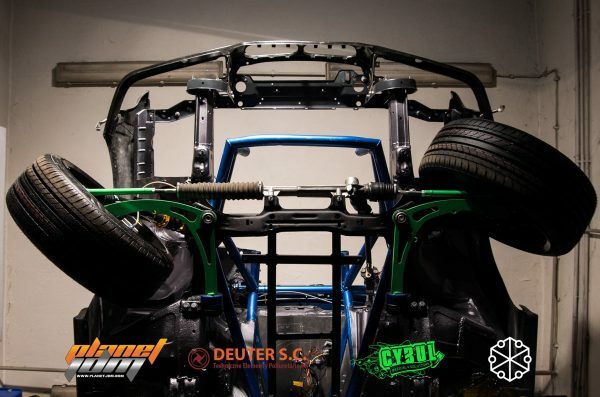 They upgraded the suspension using iSC adjustable coilovers and custom wishbones from CYBUL Radical Solutions that allow for 75-degress of lock.